To date, 5000 kiosks have been converted for community projects. We all want more community defibrillators to be installed and whilst clearly, a community is at liberty to obtain their AED from any source they wish and a redundant kiosk is often an ideal location in which to house it, communities are being advised by some retailers and organisations that BT will routinely supply whatever electricity is required. This is not the case. After adoption of the kiosk, If a community wishes to use more than the 8 Watts allowed for the light, they must receive written permission from BT and in order to start the permission process, a business case must be submitted. Alternatively, if the project is done via CHT, then this permission is granted via the charity. Without this permission and to avoid what amounts to the offence of abstracting electricity, contrary to section 13 of the Theft Act 1968, a community will need to arrange an alternate supply which will incur not only a monthly charge, but also a significant meter installation cost, and quarterly standing charges. “We recommend Community Heartbeat Trust to supply defibrillators due to their compliance to BS7671 electrical safety standards. cabinet compliant to BS7671-416/417 in its construction by ISO 9001/2 certified manufacturer. Also, a Governance system to demonstrate the management of the defibrillator. 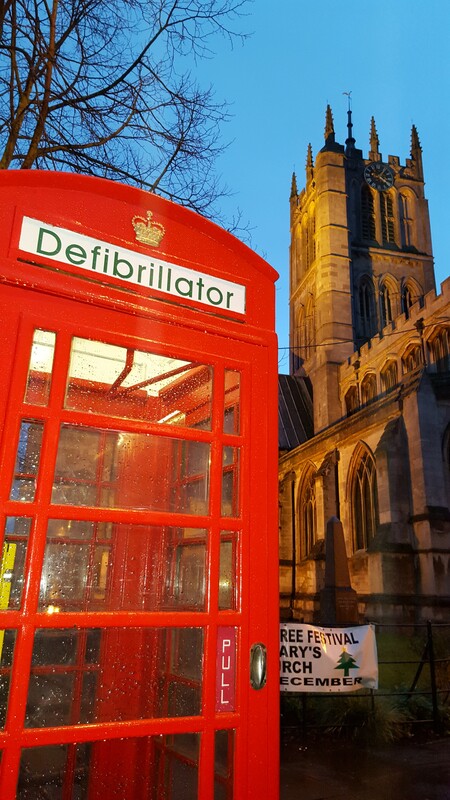 BT works closely with CHT and they are our preferred route for defibrillator installations, they have written consent from us to connect a defibrillator"
Those wishing to adopt their kiosk as part of a community defibrillator project can do so if you are part of one of the following bodies.. The scheme is not available to other individuals, community groups such as residents associations or commercial organisations. Community Heartbeat can adopt the kiosk on the communities behalf if as a group/individual you cannot apply or if you would prefer for CHT to handle the adoption process. 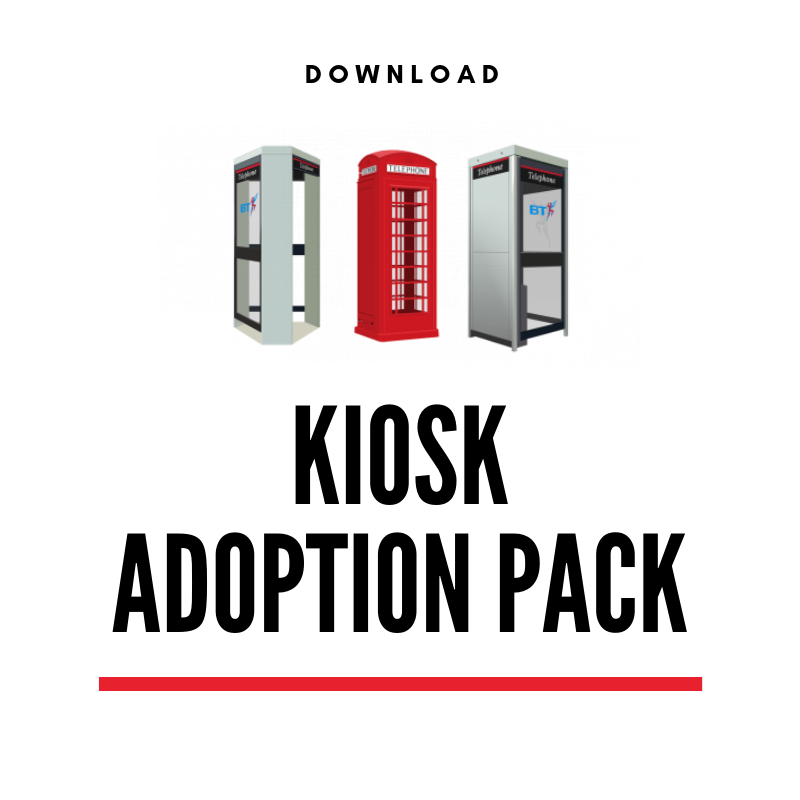 If you would like to request this please use the Adoption Request Form or download a copy of our Adopt a Kiosk Brochure below which also includes the form. If you would like a hard copy please contact us.